Urban Clothing and footwear for sale online. 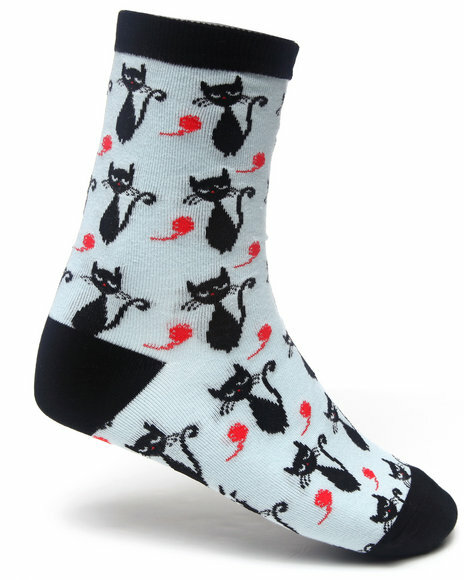 Sock It To Me Black Cats Socks Grey and more. Sock It To Me Black Cats Socks Grey. 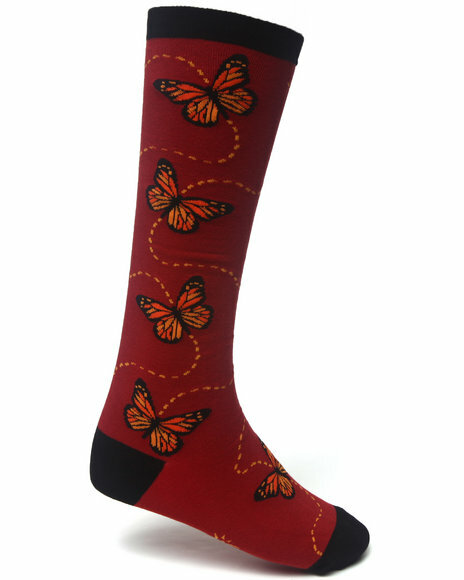 Sock It To Me Butterflies Socks Red. 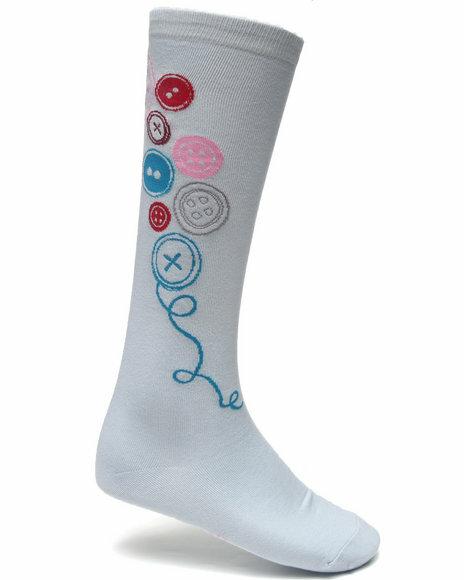 Sock It To Me Buttons Socks Grey. 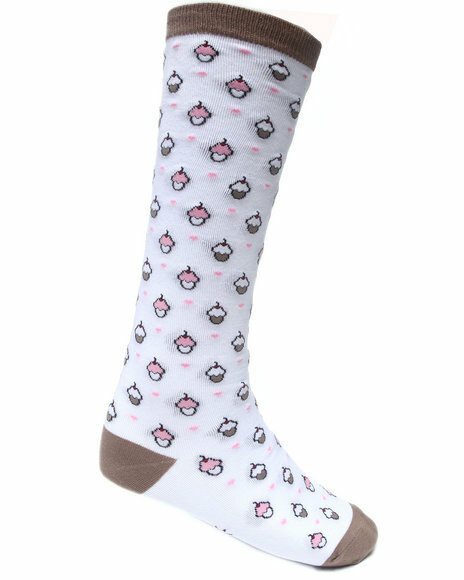 Sock It To Me Cupcakes Socks White. 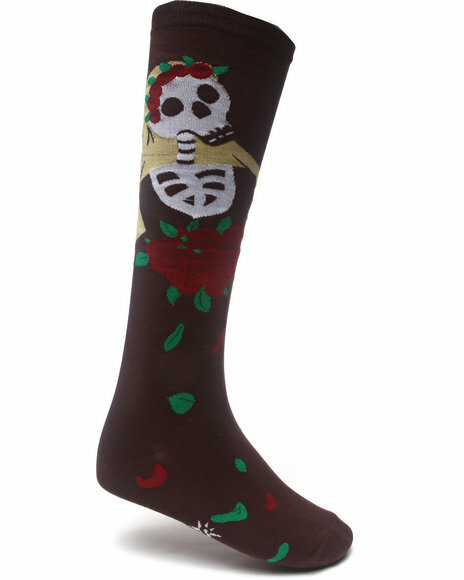 Sock It To Me Dia De Los Muertos Socks Brown. 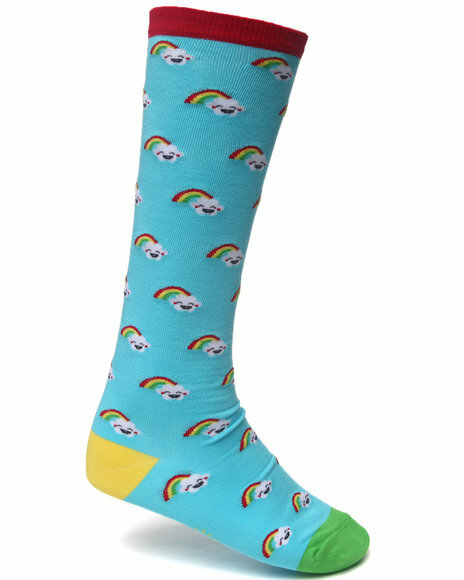 Sock It To Me Kawaii Not Rainbow Socks Blue. 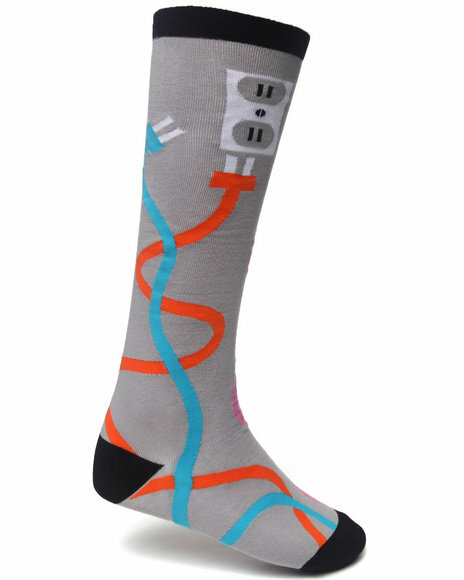 Sock It To Me Outlet Socks Grey. More Sock it to Me Styles at Dr Jays Hip Hop Clothing and Footwear for men, women, and kids.